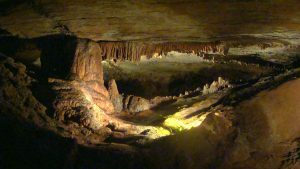 The National Caves Association has declared June 6th to be a National Caves and Karst Day as a way of increasing awareness of the roles they play in our lives and in our environment. It is fun to be underground spending quality time with family and friends. 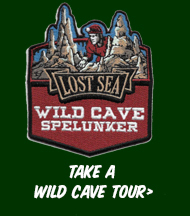 Caves are educational and allow people to see things they have never seen before.